Or, get it for 24800 Kobo Super Points! Anchors are primarily used in the construction of foundations of earth-supported and earth-retaining structures. 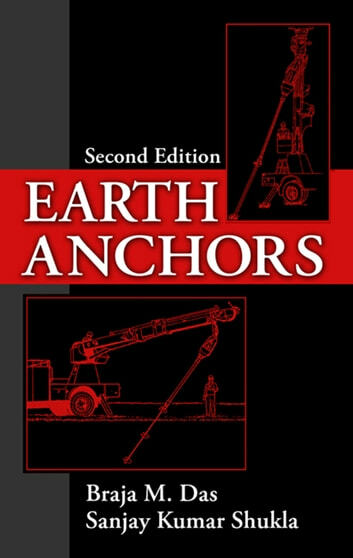 The fundamental reason for using earth anchors in construction is to transmit the outwardly directed load to the soil at a greater depth and/or farther away from the structure. Although earth anchors have been used in practice for several hundred years, proper theoretical developments for purposes of modern engineering designs have taken place only during the past 40 to 45 years. 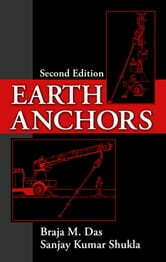 This book summarizes most theoretical and experimental works directed toward the development of proper relationships for ultimate and allowable holding capacity of earth anchors.